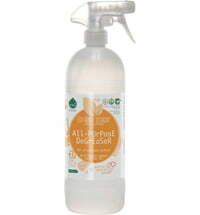 The PLANET PURE organic wood cleaner is ideal for the cleaning and protection of wood surfaces like floors, furniture, cabinets, doors, table tops and more. 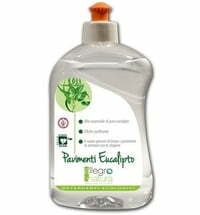 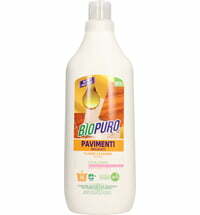 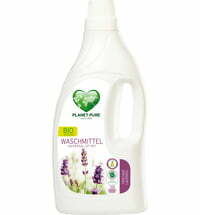 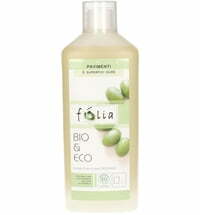 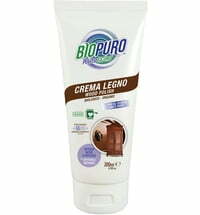 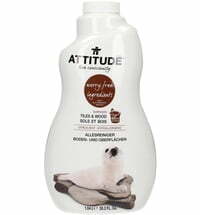 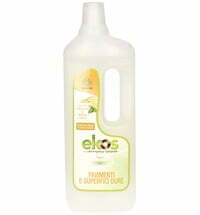 Carefully blended with the cleaning power of pure vegetable saponins and the richness of organic olive oils. 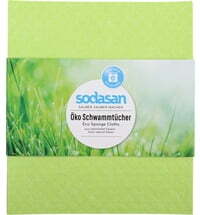 Carefully made from pure vegetable saponins. 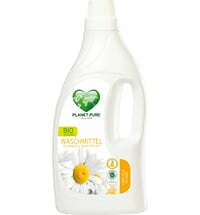 10 - 20 ml diluted in 5 - 10 litres of water (cold water can be used).